Last month marked the death of PS3 and Vita games for the PlayStation Plus Instant Games Collection. With that death, many presumed that we’d see the quality of the two PS4 games being offered improve. Last month’s free games were pretty good, starring The Witness and Call of Duty: Modern Warfare Remastered. Not everyone was thrilled about the first PS4-only month’s games, but they at least were good quality games, highly reviewed, and made a lot of people happy. This month, people waited with bated breath to discover that the free games were Conan Exiles and The Surge, two games that aren’t terrible, but have received middling critic reviews. In short, April’s Plus free titles were underwhelming, especially for the second month where Sony needs to be proving the value of a PlayStation Plus subscription. Now I’ve always been the type of person to defend PS Plus as a subscription to allow players to play online. The $60 a year is for access to the PS4’s network, with discounts and the Instant Games Collection added as a tangible bonus. On top of that, it’s only equivalent to $5 per month, so constantly demanding top-tier games for free at that price starts to seem a little absurd. So a bad month of games here and there should be forgiven. Sony’s problem is, logic aside, they’ve set expectations with the service. 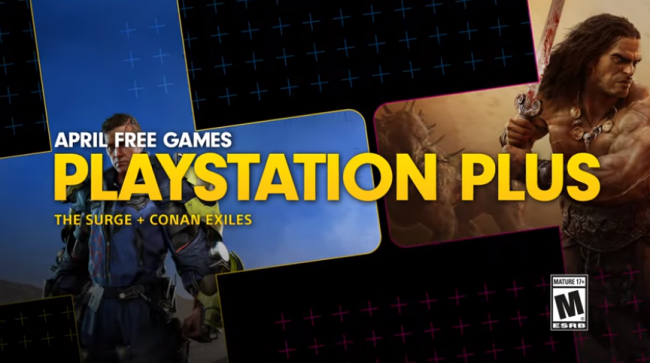 PS Plus began as free games and discounts back on the PS3. It was arguably started to prepare people to pay for access to online on PS4 (something Xbox had already been requiring). Rather than suddenly stick people with a new bill for something, Sony buttered up consumers by offering value to the service before revealing it would be required for PS4’s online services. For what was a smart move back then may have backfired now that they are trying to trim the service up a little bit. When it was announced a year ago that PS3 and Vita games wouldn’t be added to the Instant Games Collection anymore, people’s minds immediately went to what might be replacing them, because they had already been trained that those games were part of the value included with the service. Even I surmised that we might start getting PS4 games of more value after PS3 and Vita went away. It’s arguable that “value” to Sony’s numbers and “value” to the player have two very different definitions. When you can only offer two games per month, you can’t land a win with everyone. Aside from the removal of PS3 and Vita games, there haven’t been any major changes to the PS Plus service in years, certainly not any significant value adds. In fact, the per-year pricing recently increased from $50 to $60. Between that and losing 66% of the free games every month, Plus isn’t providing the same obvious tangible value that it once was. How Can Sony Change PlayStation Plus? People hate having to subscribe to multiple things, so PlayStation Plus really does need to be an expansion of your PSN account, if that’s the free foundation. Sony could even tier the subscription model, with online access being at the lowest rung and additional value adds like PS Now at higher tiers. In fact, I have a sneaking suspicion that with how much gaming is set to change in the future with things like Google Stadia, digital games, and all of the rumors surrounding the PS5, we’re on the cusp of a pretty major change for Plus anyway. They have to be proactive with it instead of reactive. One other thing I’d love to see happen with PS Plus is have it utilized as almost marketing of sorts. 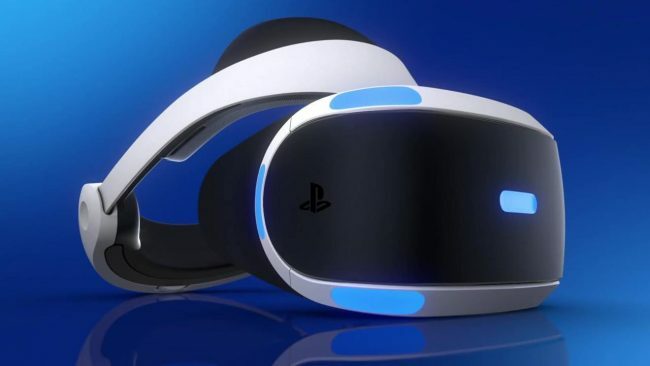 Speaking to VR specifically, there are far more Plus subscribers than PSVR headsets sold, and handing out free games and experiences as Plus bonuses would allow people to build up a VR library. It’s much easier to sell someone a $300 accessory when they know they already have a bunch of free games waiting in the wings for them. For those of us that already have VR, that’s just a great bonus. More Plus subscriber bonuses for specific games (Plus exclusive costumes, items, etc.) could also be a great bonus, as well as convincing people to pick up or try out these games if they don’t have them yet. Again, having “free” things can be a hell of a motivator to buy something you don’t have yet. Instead of bite-sized changes bit by bit, Sony needs to announce a changes for PS Plus as a whole. The problem with the small changes will always be the value equivalence that subscribers want to make. If you’re removing one feature, people want to know what’s going to replace it. Then there will always be the subjective interpretation of what the overall “value” of Plus really is. For someone like me, I’m fine with it just being my online access. Everything else is a bonus. But for some people, those free games and discounts are what PS Plus is all about. By redefining PlayStation Plus fully, you remove some of the perception that incremental value is being added or taken away. 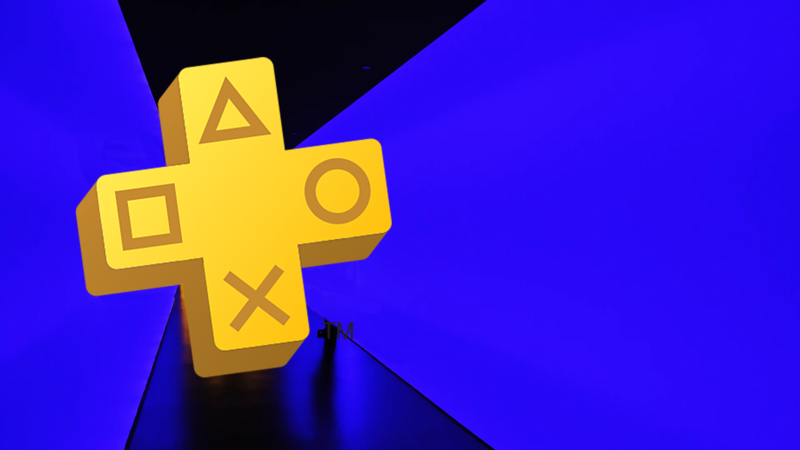 If anything is clear, it’s that the value of PlayStation Plus is starting to feel diminished, with less obvious and tangible benefits to the service. There need to be some changes to PS Plus as a whole—if only for the sake of perception alone—to convince people to keep renewing their subscriptions.